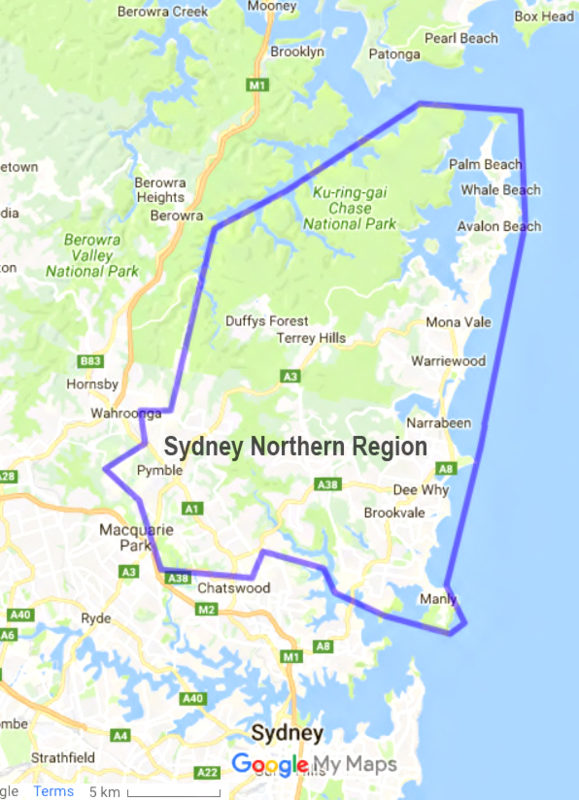 To join NBWE, you must either reside or conduct your business within 5kms of the Northern Region of Sydney as marked on Google Maps CLICK HERE. Out-of-area businesses may join if they offer goods and services that are under-supplied in this area. Exhibiting at expos is optional, and many members join to access our web and Facebook traffic. Membership is based on a rolling 12 month subscription. invitation to renew will be sent 1 month prior to membership expiry. Expos are hosted by venues whom are members of NBWE. NBWE reserves the sole right to approve new memberships, continuing memberships and membership renewals. NBWE will decide the number of members allowed in each service category on the website and at expos. The joining fee is $250 for a Standard Listing and $350 for a Premium Listing (gst inc). This fee includes a one page listing on NBWE plus your first year of membership. Your membership is valid for 12 months from the date payment has been received and online listing activated. Ongoing renewal of membership will be as per joining fee per annum. An expo advertising fee of $225 is paid for each expo that you attend. Once paid, Membership Fees, Renewal Fees and Registration Fees are not refundable.